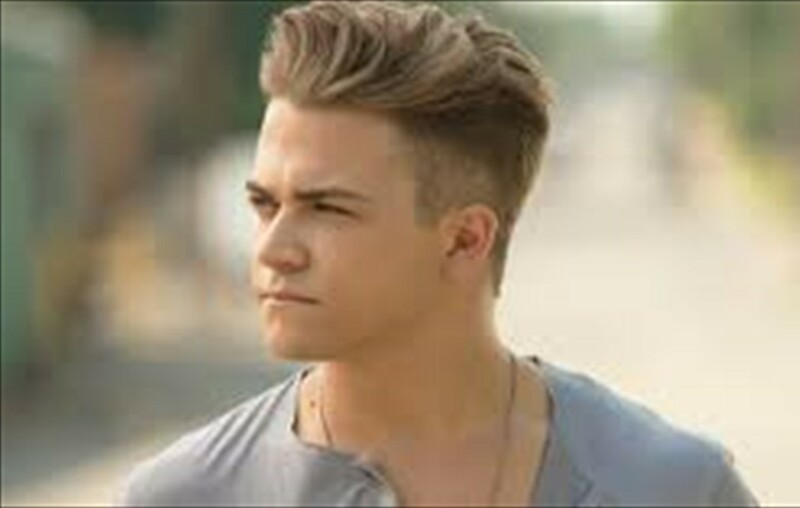 Are you a super fan of Country Music singer Hunter Hayes? Come put your knowledge to the test and see if you knew these 10 surprising facts about this country music star! 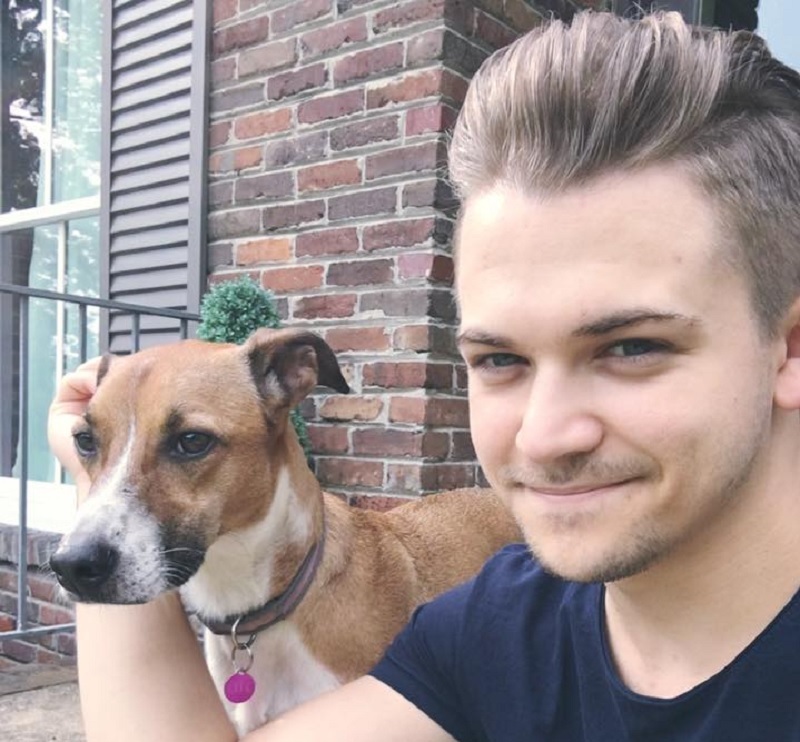 Here are 10 Hunter Hayes facts that you never knew you needed to know. *WARNING*: you may fall into deeper love with this country star dreamboat. Hunter told seventeen, “I just really like watches. It’s the geek gear side of me. It’s the most fashionable I get. ” Hey, nothing wrong with a geek in my eyes. Some of us like to wear our hearts on our sleeves while Hunter likes to wear his intelligence on his wrist. So we already know that he loves his watches but it turns out, he loves his accordions too. Hunter even collects accordions. The collection started when he received his first toy accordion from his grandmother when he was just two years old. His father would then replace an accordion if Hunter’s ever broke. To this day Hunter has collected a total of 30 accordions. Watch grammy nominated artist Hunter Hayes play the accordion one one of his first TV appearances (at age of 7) on MAURY back in 1998. 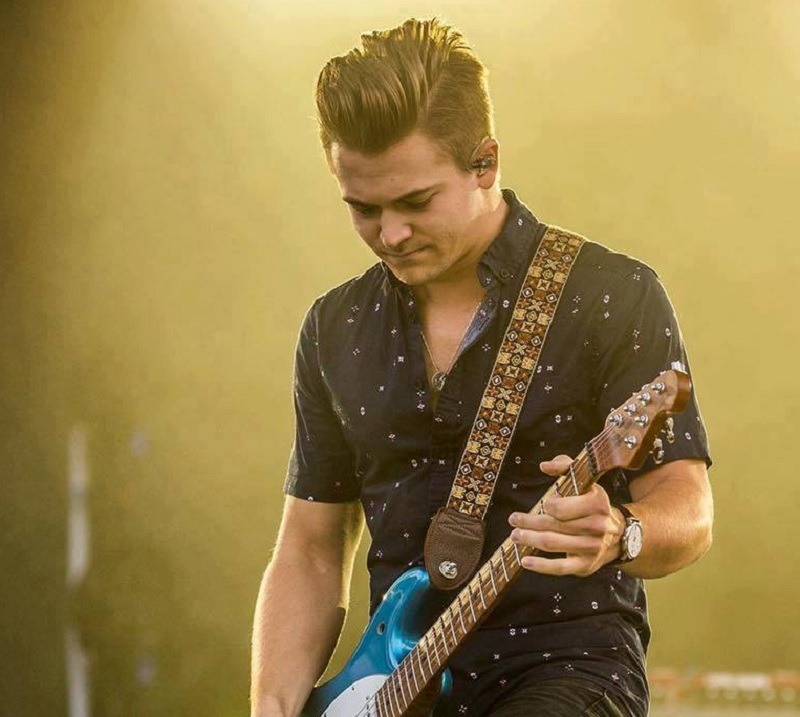 Fact 3: Hunter is obsessed with vinyl and Loves to Catalog Records. He doesn’t just collect vinyl or listen to it but instead, he obsessively catalogs it. Maybe if you hang out in your local record shop you may just be lucky enough to run into Hunter on his search for more records. As we know, Hunter is an avid record cataloguer so of course one of his favorite things to do in his free time is pour a glass of wine and spin and catalog more records. We love a man who likes to sit and enjoy a glass of wine with his music every now and then. Hunter loves dogs. He lost his dog “Cole” to sickness and went on to adopt a rescue dog “Ella” (pictured below). Hunter broke the Guinness World Record (originally held by the Flaming Lips) for most concerts played in multiple cities in a 24-hour period. It was all in an effort to promote his album Storyline and to raise awareness to end child hunger. Fact 8: He doesn’t think he looks good in selfies, but that doesn’t stop him. Now, of course, we are talking about a plane. Hunter has been taking flying lessons and hopes that he can get his pilot’s license someday soon! Huner Hayes could sing in multiple languages! He grew up singing songs in both English and French and even recorded for part of a French musical album! Make sure to share with other Hunter Hayes fans!